Brazilian Jiu Jitsu (commonly abbreviated to BJJ) is a martial art which focuses on grappling and ground fighting. 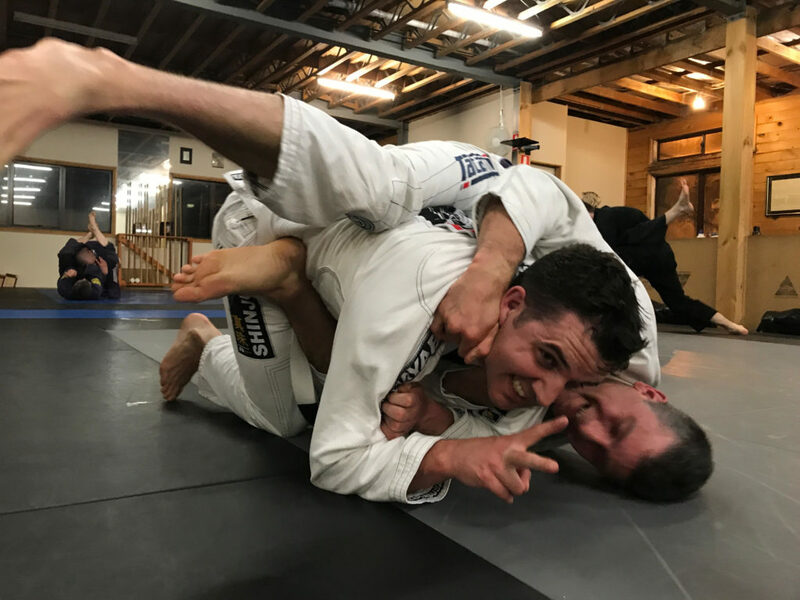 BJJ teaches that a smaller, weaker person can defeat a larger, stronger opponent by using superior timing, leverage and technique to establish a controlling position, and then have the option to finish the fight with submission techniques such as joint locks or choke holds. 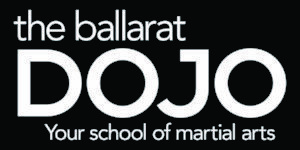 A typical class will include an endurance-building warm-up, demonstration and practice of both take down and ground techniques, positional drilling, and finally live training (rolling).